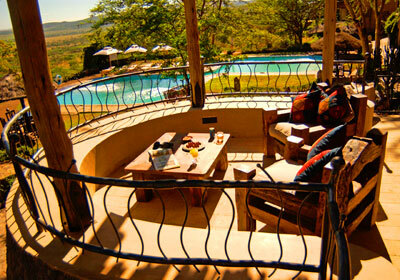 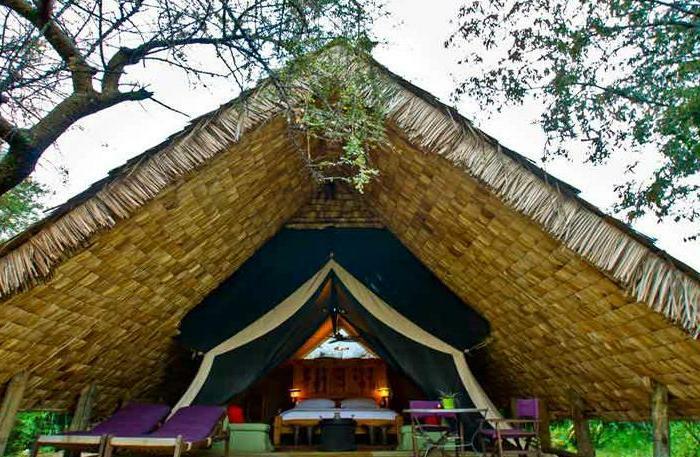 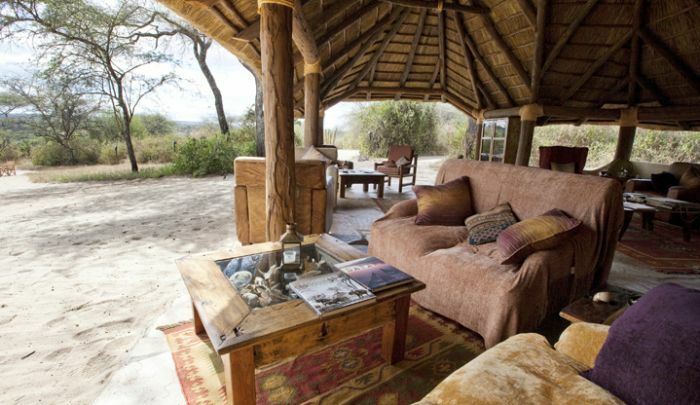 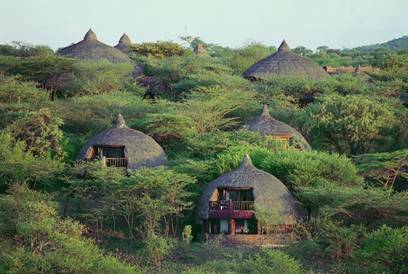 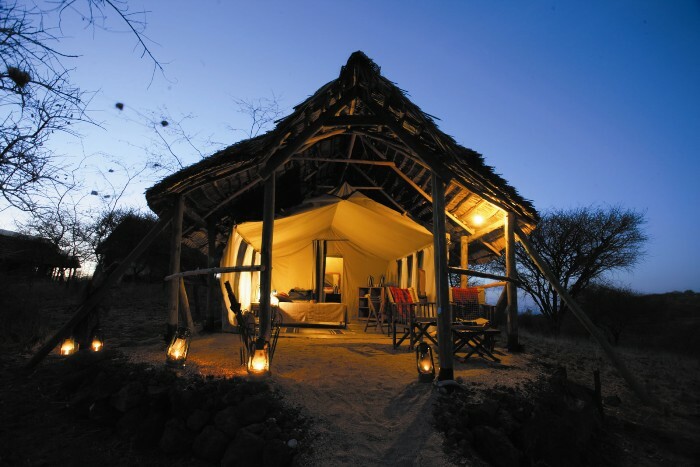 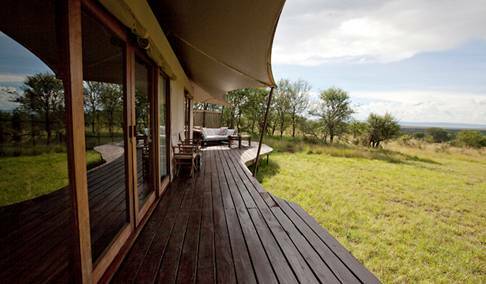 This tented lodge is located at Boundary Hill Gate on the eastern side of Tarangire National Park. 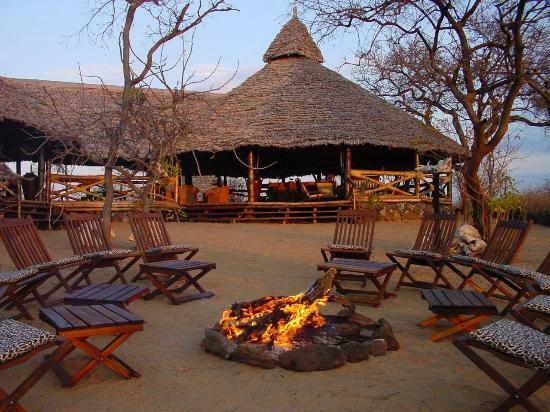 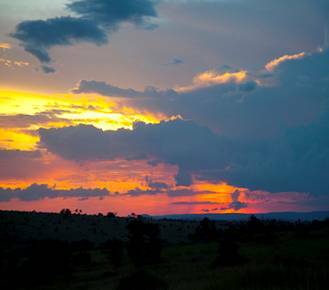 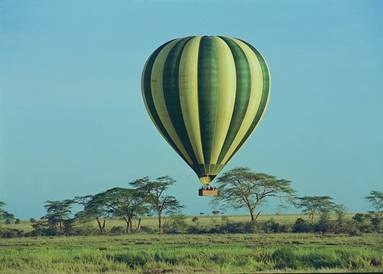 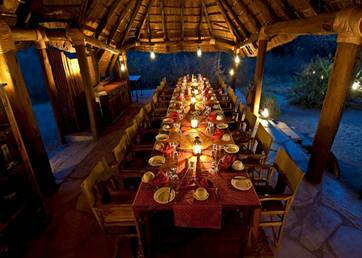 The camp offers easy access to Tarangire National Park. 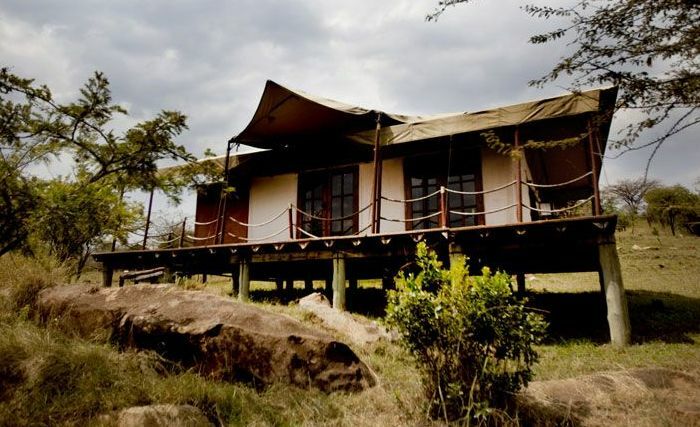 It is ideally situated for walking safaris outside the park. 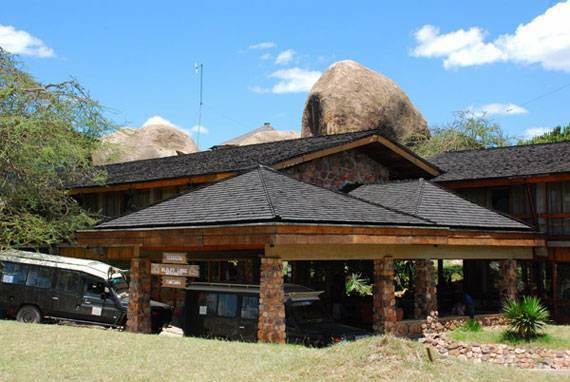 It is about 1 hour drive from Arusha.